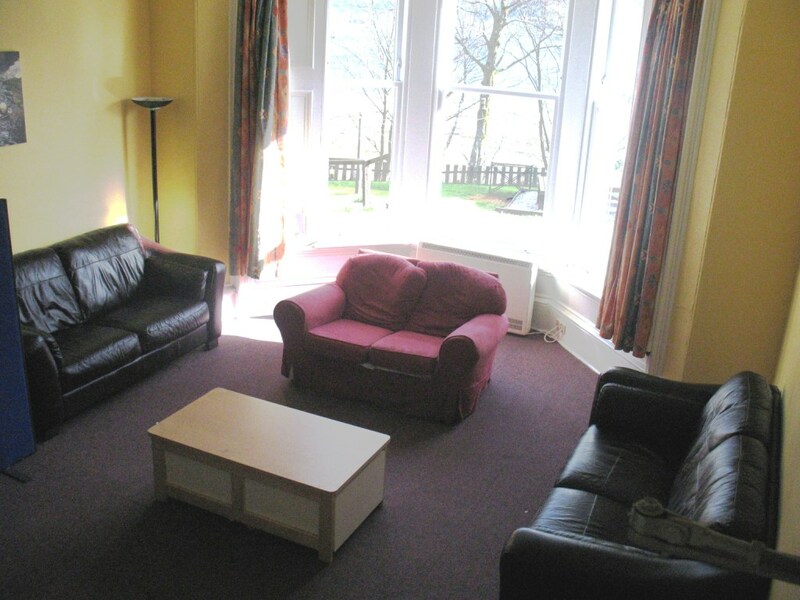 We often get asked about the nature and quality of our accommodation. Naturally, this is one of the concerns that anyone would have, visiting somewhere new! All participants stay in dormitory style accommodation. We have three separate units which enables us to have more than one group in the centre at a time, and still give each their own separate space. While it's not meant to be five star, we supply duvets and sheets, the rooms are cleaned daily, are warm and bright, and many have stunning views over Loch Goil and the mountains beyond. We have recently invested a lot in upgrades, and have also been helped by enthusiastic volunteers! One staff bedroom was funded, designed and redecorated, all through the fantastic efforts of Capshard Primary School. This has all led to improved feedback from visiting groups. See our reviews page to read what they think. 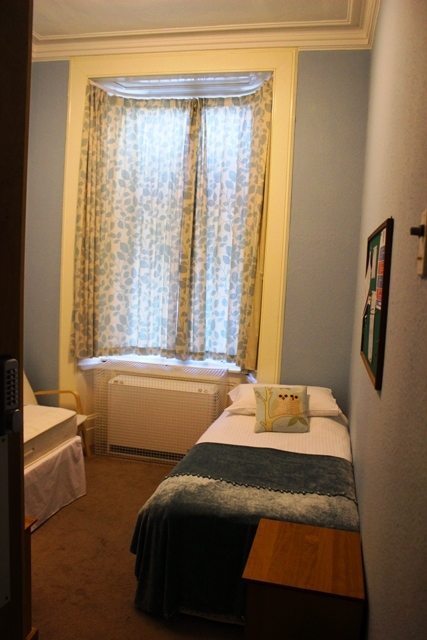 Every accommodation floor has male and female toilets and showers, and a separate bedroom and bathroom for teachers. It might be obvious, but dorms are just there to sleep in! You should be busy all day, outside, and learning actively, ready to fall into bed at the end of a productive day. When there is a little free time, we have a number of social rooms, which also double up as review rooms. Everyone shares a meal at Ardroy, we don't do a canteen system. Our dining room can accommodate 70+, thanks to the addition of a Conservatory in 2015. We find that many people value the experience of sharing a meal - enough food for each table is put out in serving dishes, and then each table serve themselves. Dormitory accommodation is not for everyone, so we have arrangements with local hotels, for example for corporate groups. The big advantage of dormitories for groups is that it enhances the ethos of community living, tolerance, understanding and respect for each other's space. We believe this chance to share space imbues lessons that will last a lifetime.